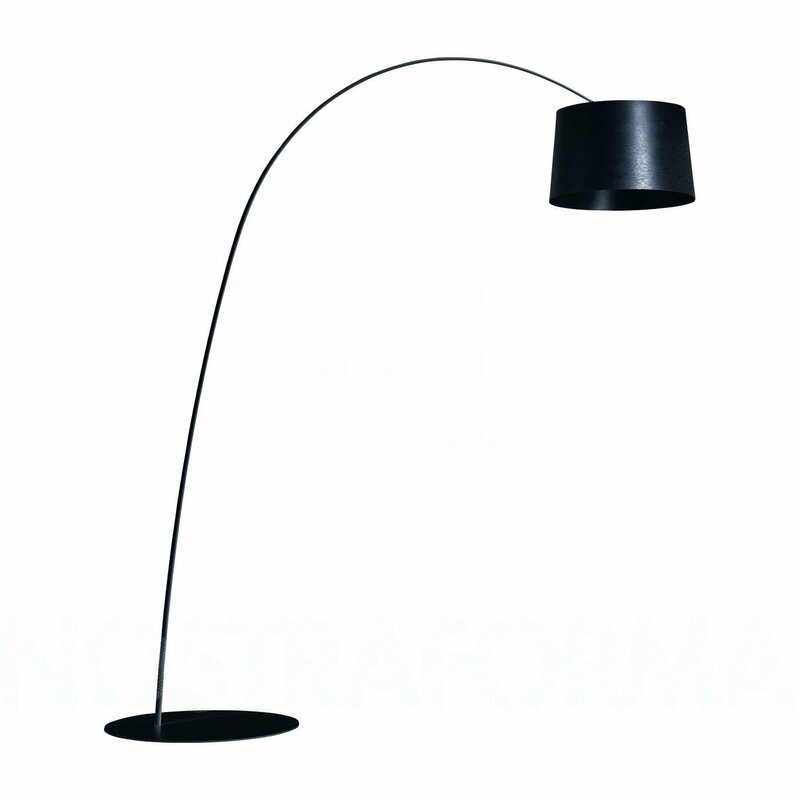 The Foscarini Twiggy Arc Floor Lamp is a graceful statement of structural elasticity and material discovery. Made from a fiberglass composite material similar to fishing rods, the stem is able to withstand heavy tension and bounce back to the original form without permanently stretching. The playful design casts a comforting light below and above the fixture through prismatic diffusers, completely shielding the light source for a pleasing experience.